I start work in the office, make myself a cup of coffee and check and answer my emails. I attend an office meeting to discuss the progress of the project. I am busy completing sketches and designs based on the architect’s preferences. I also make any necessary changes discussed at the earlier meeting. I send the final set of designs to the client and contractor. 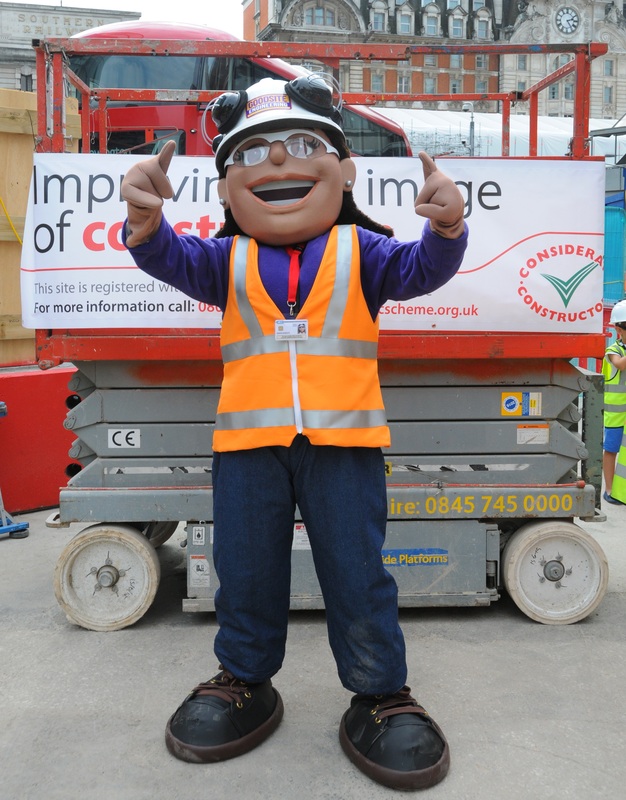 I arrive on site, ensure that I have the correct PPE and sign in. I then pop across to the canteen for some lunch. There are lots of healthy options available to me and I take fruit to snack on in the afternoon. It’s time for the on-site inspection to ensure that work progression is correct and that the design plans are being followed correctly. I attend an on-site meeting chaired by the Project Manager, alongside other design team members including myself, the Quantity Surveyor, Architect and Mechanical and Electrical Engineers. After the meeting, I leave the site, sign out and remove all PPE. I return to the office and update my Manager on the site progress. I then do a final check of emails and answer any urgent queries. It is the end of the day and time to leave the office and go home ready for another busy day tomorrow. Honor is a Structural Engineer working for the company Goodsite Engineering. It is her job to design the structural aspects of the building and make occasional site visits in order to check that the construction meets their requirements. Honor was inspired by her uncle to consider a career in construction from a young age. She worked hard at school and attended Liverpool University to complete a Civil and Structural Engineering degree. Honor enjoys her role because it is challenging and always has variety. She wants to encourage other young women to consider a career in the construction industry.